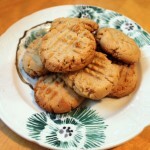 My little brother is deploying to Afghanistan, so I’m re-starting the 52 Cookies Project! 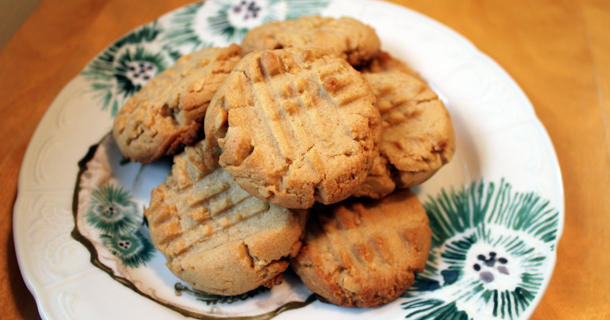 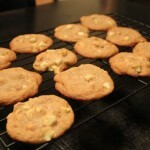 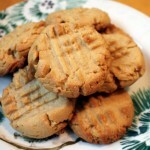 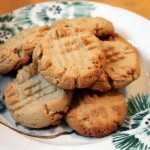 Here’s my new recipe for apple butterscotch cookies! 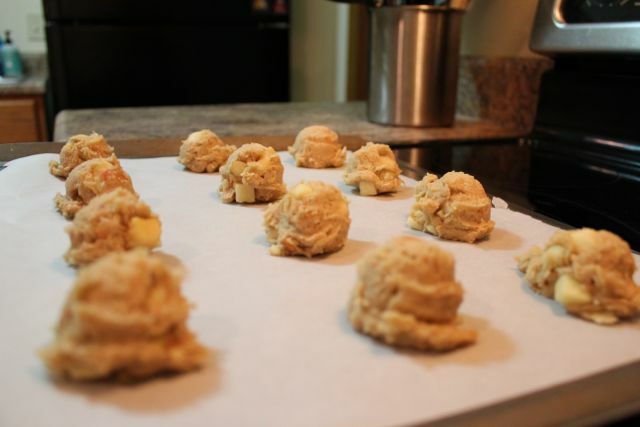 I started with a super basic cookie dough recipe and added in finely diced honeycrisp apples (my husband’s favorites) and some butterscotch chips. 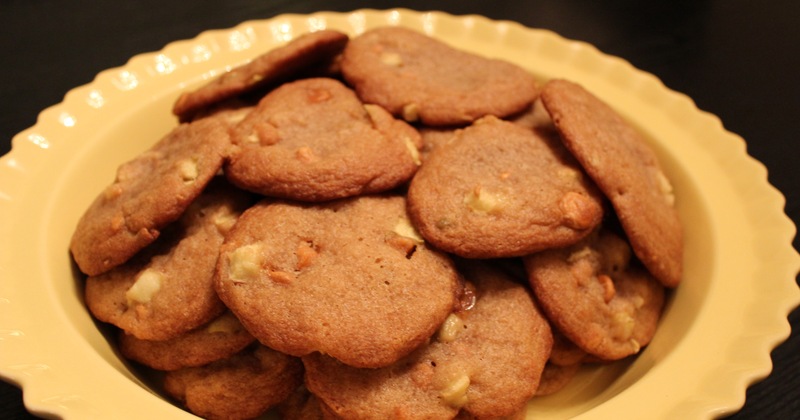 It makes about 3 dozen cookies. 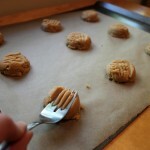 As always, to get those beautiful, perfectly round cookie dough balls I use this delightful cookie scoop. 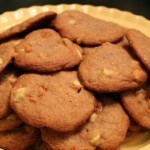 Use fresh, crisp apples and butterscotch chips in this Apple Butterscotch Cookies. 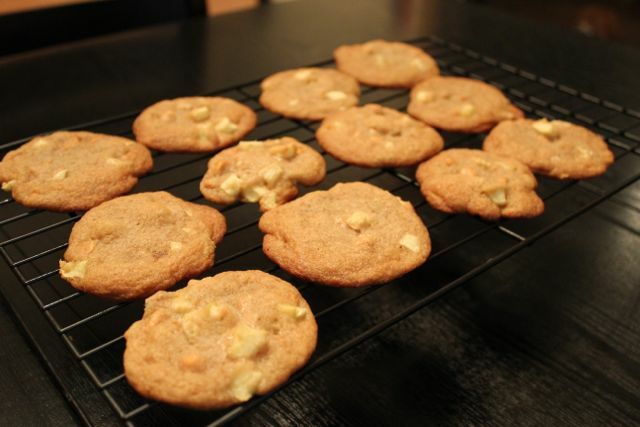 An easy cookie recipe for fans of honeycrisp apples and butterscotch. 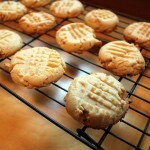 Preheat the oven to 350 degrees. 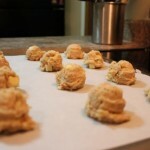 Line a cookie sheet with parchment pa per. 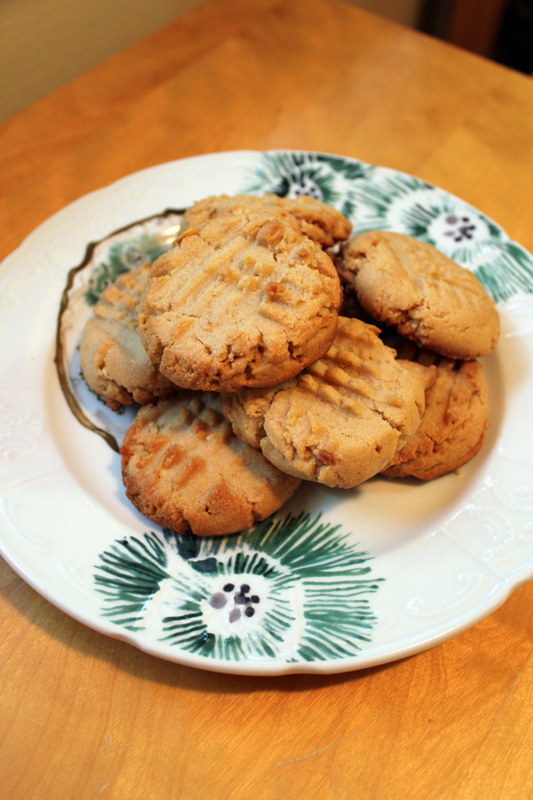 Mix the softened butter, brown sugar and white sugar on a low speed until well-blended. 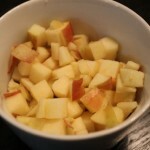 Add the corn syrup, vanilla extract and egg and blend until combined. 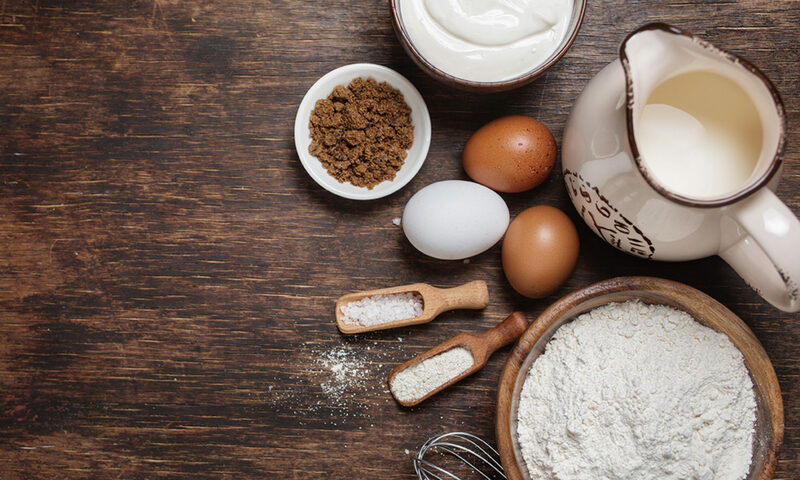 In a separate bowl, whisk together the flour, salt and baking soda. Add half to the cookie batter at a time and mix just until incorporated. 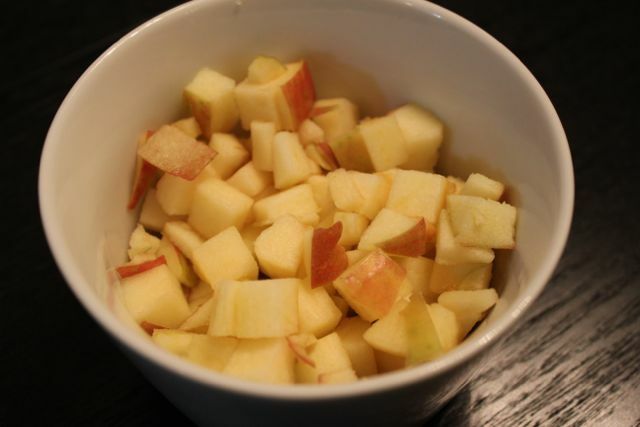 Add the finely diced apples and butterscotch chips (amounts are flexible) and mix to incorporate. 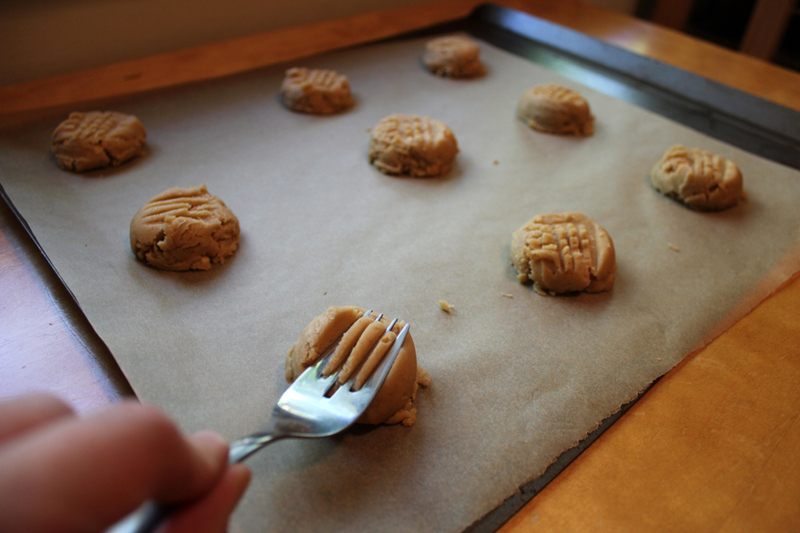 Using a spoon or cookie scoop, drop 1- to 1 1/2-inch balls of butterscotch apple cookie dough onto the cookie sheet lined with parchment paper. 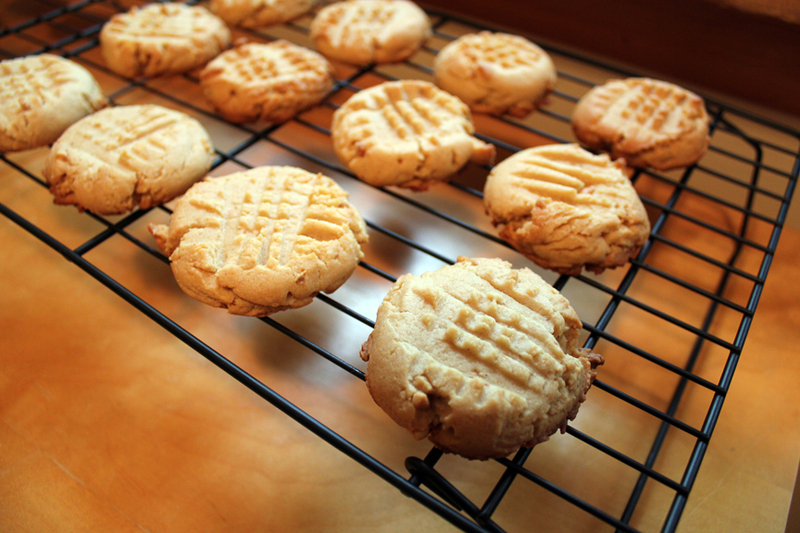 Bake in a 350-degree oven for 9 to 11 minutes. 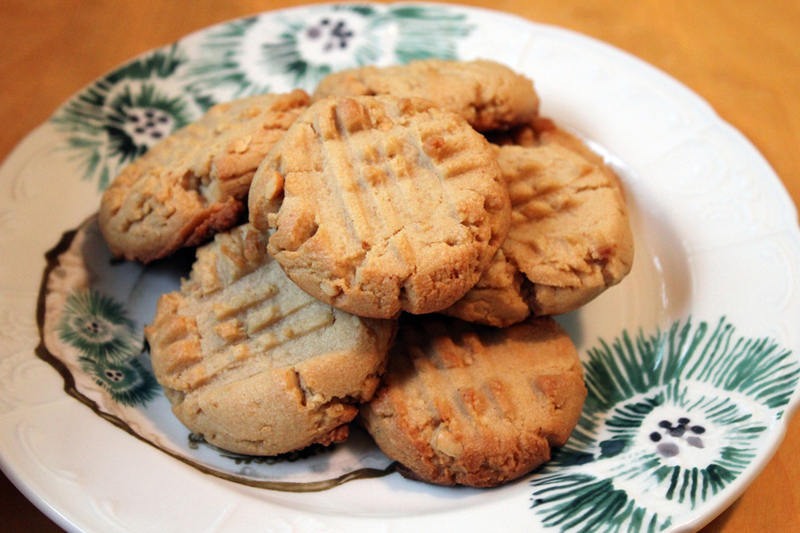 When you pull them out of the oven, let them sit for about 1 minute, then promptly remove them with a spatula and cool them completely on a wire rack.